Trade union representatives are the unsung heroes of Britain’s workplaces. There are over 200,000 of them in every sector of the economy, giving up their time and energy for free simply to help and support their work colleagues. Unions are just as relevant, and necessary, today as they have ever been. Millions of workers have benefited from the work that union reps do. Every single day, in workplaces up and down the country, reps are dealing with the everyday problems that arise such as safety issues, cases of harassment, fears over redundancies and difficulties getting time off for childcare. 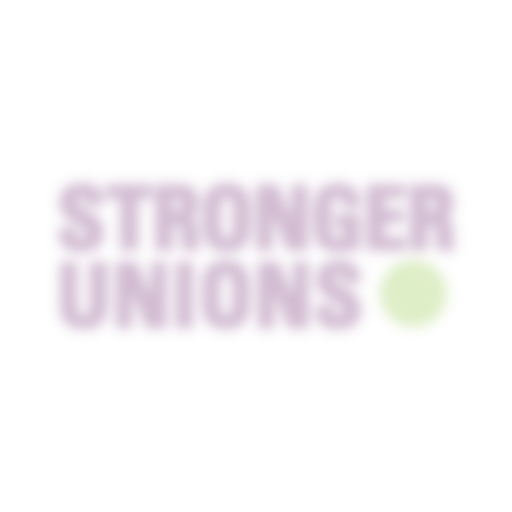 Organised workplaces are safer, fairer and better because of the role that trade union representatives play. 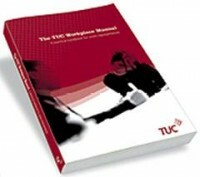 To help support them in doing this the TUC have produced our first ever comprehensive manual for union reps. In 200 pages it covers all the main issues a union activist is likely to come across, from organising and recruiting through how to handle grievance and disciplinary procedures, to equality, pensions and employment law. 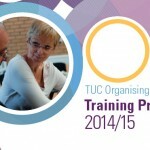 Full of practical examples and checklists, it has been written to compliment both the training that union representatives get from the TUC or their own union, and also the guides and resources that individual unions produce. So whether you’re a steward, learning, equalities, green or health and safety rep, I hope that this book will give you the information you need to be more effective and confident so that you continue to make our workplaces better places for everyone. You can get a copy online through the TUC’s publications shop, or through your union if they have arrangements to distribute publications. As it’s our first try at producing this, we’d be very keen to hear your feedback as to how you’ve found it in supporting your union work.